"Pleasure doesn't satisfy. 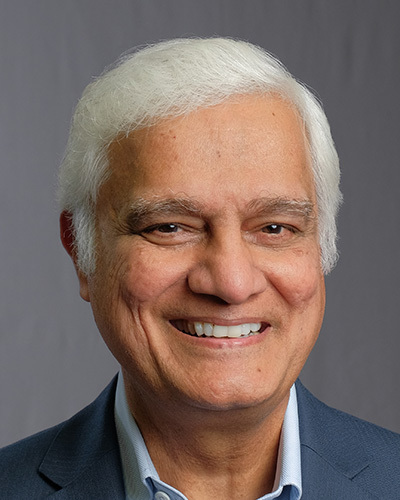 Don't just go for the bread, go for the Bread of Life," Ravi Zacharias urges us. Listen to today's Just A Thought as Ravi speaks personally on why he continues sharing the message of the gospel.